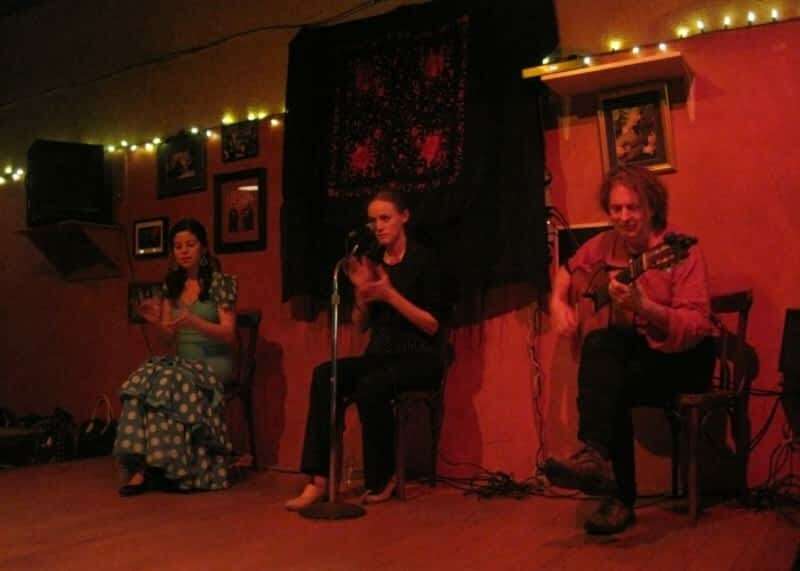 Kino Cafe has been hosting a series of flamenco performances featuring local artists seeking a venue to showcase the talents of a growing flamenco community in Vancouver. 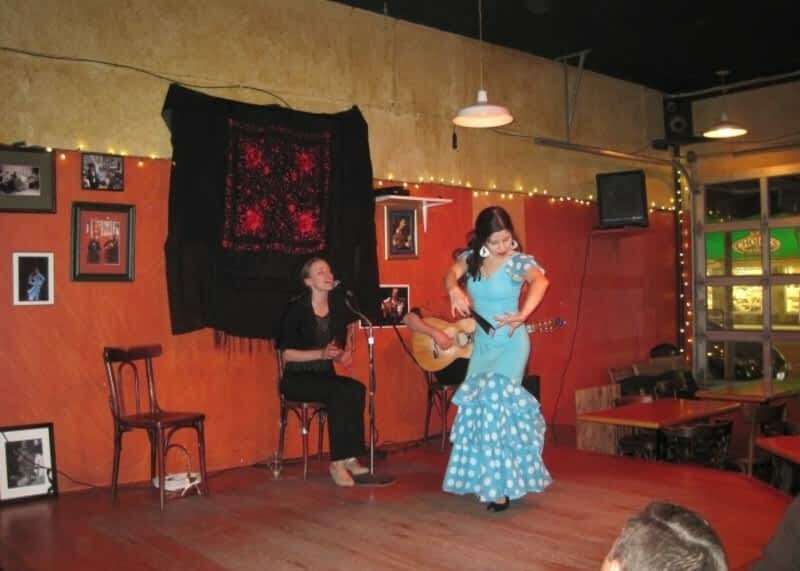 The artistry and the enthusiasm of the flamenco performers mixed in the European bistro atmosphere of Kino Cafe has proved to be a lasting legacy as thousands of patrons have enjoyed the passion of flamenco at Kino Cafe Flamenco Tapas Bar. 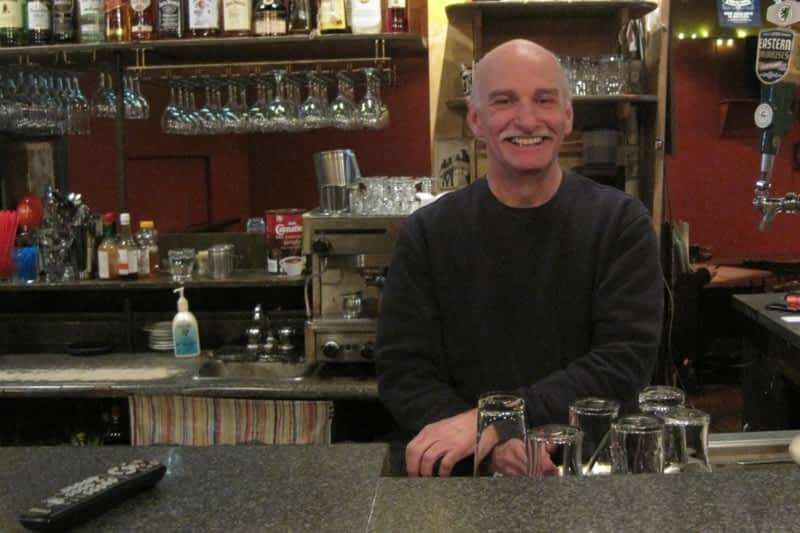 Situated at 3456 Cambie St in Vancouver, Kino Cafe is an enterprise within the restaurants section of Canpages.ca online directory. 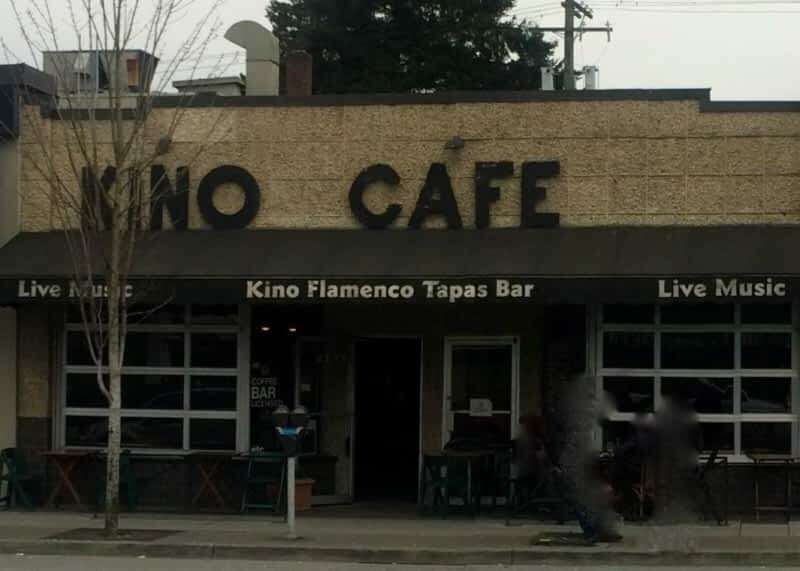 Phone 604-875-1998 to do business with Kino Cafe that is near your area.